← Explore the latest trek from vEcotourism.org! I’m writing to let you know about a fundraising site we have just set up. 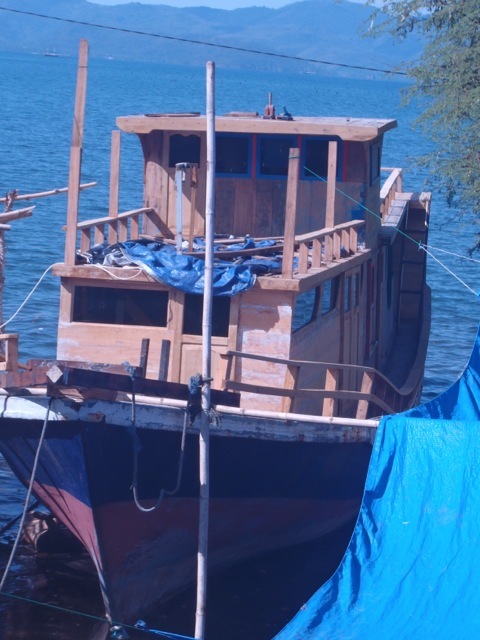 Our 51ft fishing-turned-conservation-education-research boat ‘Yosina’ in Indonesia is undergoing its final renovations and outfitting and we need some help to get it finished, launched, and its initial projects underway. I hope that you will consider supporting this project. Take a look at the campaign site: https://www.indiegogo.com/projects/759440/emal/7186225. Make a contribution, share it with your friends, or simply follow updates. The more people who get involved, the more likely we are to be able to make this happen. Thank you all for whatever support you can give.